We have a fun week of live music at Hapa’s! 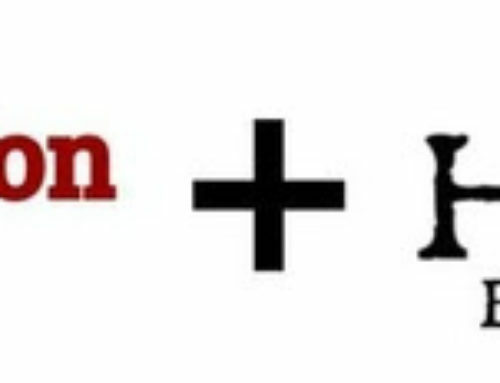 A new beer is dropping on Friday and join us for two nights of live music. Enjoy a pint of Experience Mosaic while listening to some live music. For the first time, we’re welcoming Tim Connor of The Fourth Son. 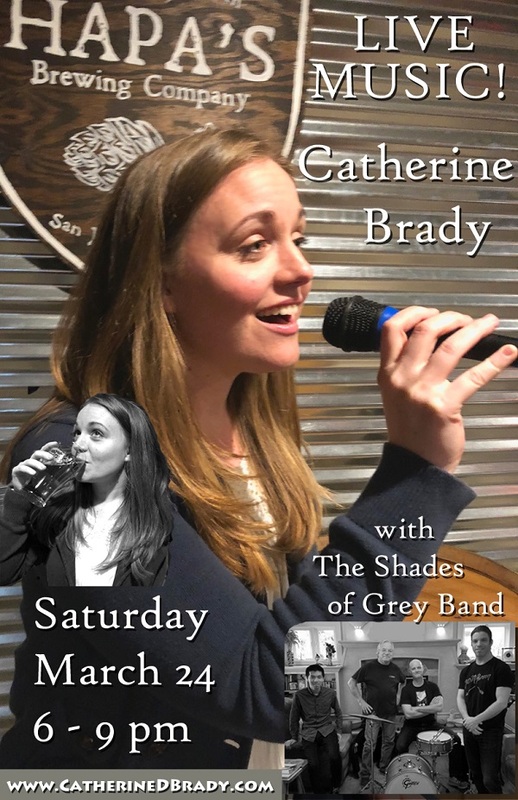 The fun continues on Saturday when Catherine Brady performs her vocal-driven re-imagined standards (classic rock and 90’s pop).